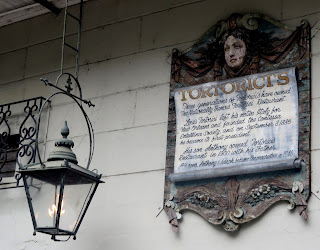 For many years this was the Italian restaurant Tortorici's, established in 1900 and until the 1960s actually called Tortorich's, after an error by the immigration clerk that greeted founder Louis Tortorici. 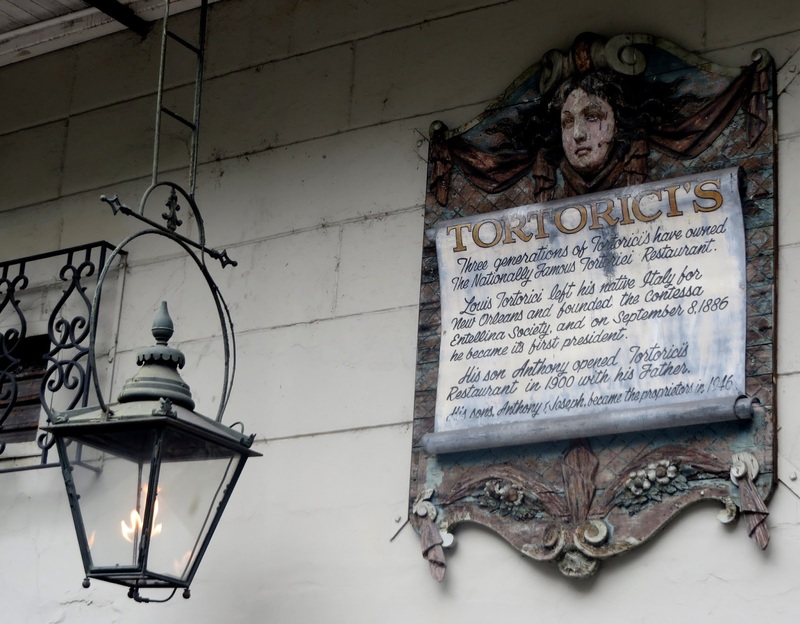 It lived to be the seventh oldest restaurant in New Orleans, and appears to have been struggling even before Hurricane Katrina closed it for good. 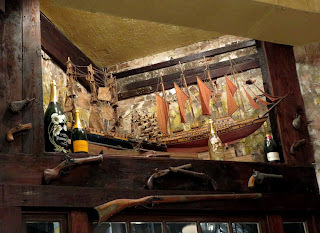 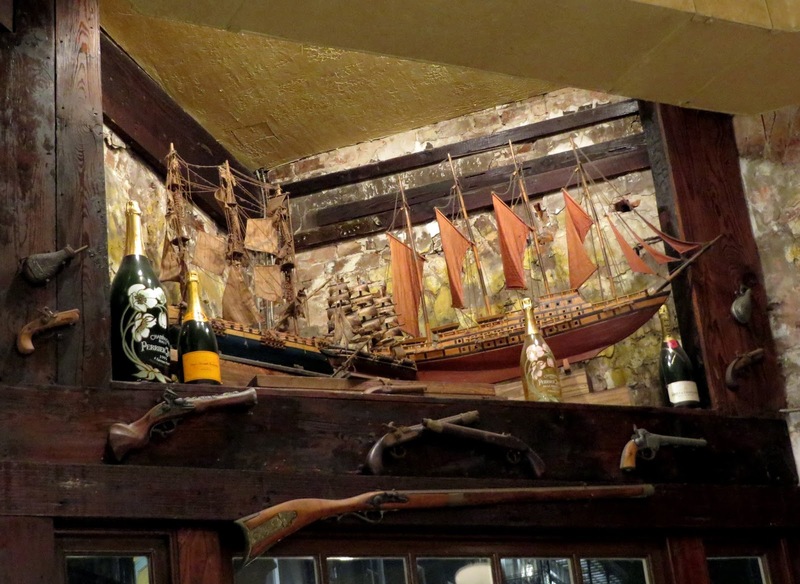 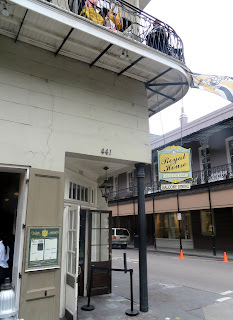 In 2008 it was remodeled and reopened as the Royal House Oyster Bar.